After serving the firm of Messrs M Wright and Sons, Quorn, for over 50 years, Mr Sam Hallam, foreman of the weavers, has resigned. During the years since he came to Quorn, Mr Hallam has been concerned with the life of the place in various ways. As a lad he scared birds and worked in the gardens of Quorn House, advancing from such humble beginnings to the presidency of the Quorn Allotment Society, a post he still holds. He is a gardener of repute, the holder of a silver cup for chrysanthemums, and a grower of tomatoes and sweet peas of high quality. He is also captain of the Quorn Mills Bowling Club, treasurer of the Quorn Cricket Club, in which he was for many years a playing member, and vice-chairman of the Quorndon Co-operative Society. If a man is only as old as he feels, Mr Hallam should have many years of retirement before him, with his greenhouses and other interests to keep him occupied. On Friday last his colleagues at Messrs Wright's made him a presentation in memory of so many years' acquaintance. A meeting was held in the Mills Institute, Mr H Mee presiding, supported by Messrs Joe Gamble and T W Shenton. Reference was made to Mr Hallam's 51 years' service in the employ of the firm and the food feeling which always prevailed between Mr Hallam and his fellow employees. 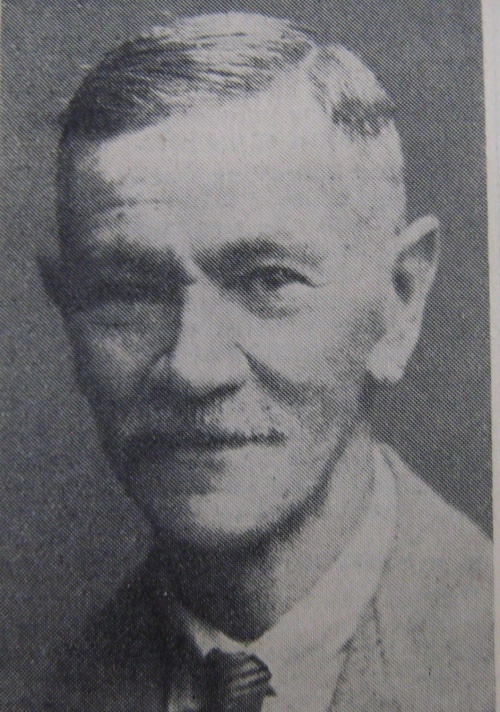 Mention was also made of his many activities in connection with the social life of the village, as well as with his fellow workers in Quorn Mills. Mr Gamble presented Mr Hallam with an oak bureau on behalf of the workpeople and wished him many years of health and enjoyment in his retirement. In replying, Mr Hallam said he had started with the firm as a boy of 14 and came with the firm from Leicester. He felt, with advancing years, that he ought to make way for a younger man. Although he was retiring from active service in the mill he hoped he would be spared many years to enjoy the association of his friends. He thanked everyone for the handsome present which he would always treasure, and which would serve to remind him of the happy recollections of his old friends.